We are very proud to announce that Wildlife ACT’s own Chris Kelly was recognised as a conservation hero at the Rhino Conservation Awards 2017. Chris was up against the whole of African Parks who took first prize. This Special Award for Endangered Species Conservation was offered for the very first time at the Rhino Conservation Awards. Chris Kelly awarded at the Rhino Conservation Awards 2017. The Rhino Conservation Awards honours those who strive to limit risks and vulnerabilities within their specific areas of expertise: from field rangers and conservation practitioners; political, investigative and judicial supporters, to endangered species conservationists. 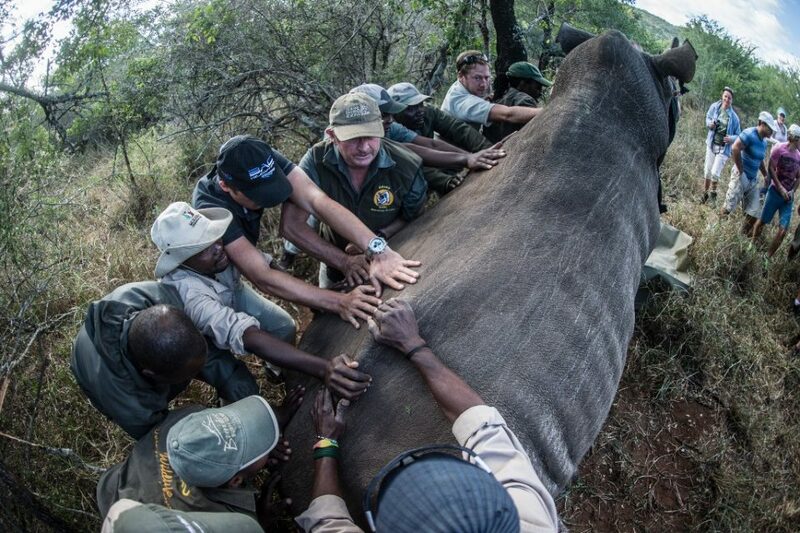 It recognises those who have made a marked impact in the war against rhino poaching and within the conservation field – with a holistic view of rhino conservation. 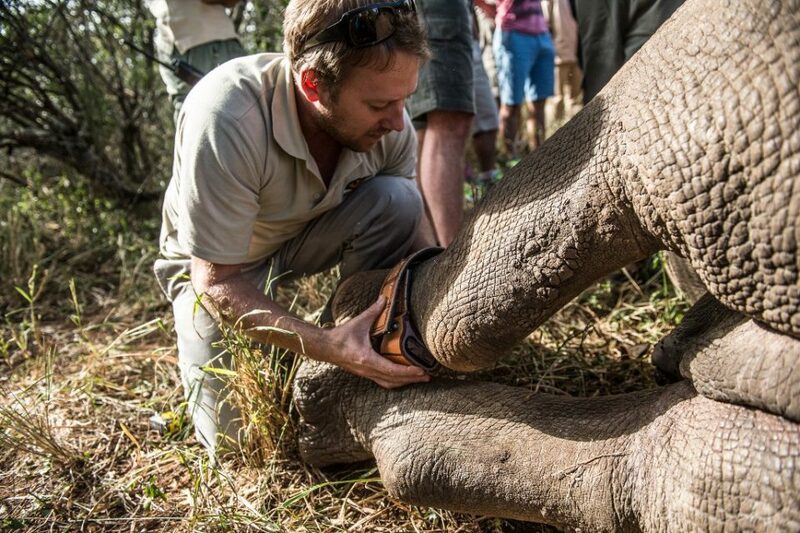 Chris Kelly has been actively involved in wildlife conservation since he left school. After completing his diploma in Nature Conservation, his practical involved training along Zululand’s coastline monitoring turtles and crocodiles. Here he developed a keen interest in game capture and soon thereafter found himself managing and running a chemical and passive game capture for a private company. It was after working on a fair number of game reserves across South Africa, that Chris Kelly realised the need for properly managed and funded monitoring programs on reserves which had endangered and priority species. This led to the formation of Wildlife ACT with his 2 co-founders in 2008. We couldn’t be prouder of you Chris. Congratulations and well-deserved! 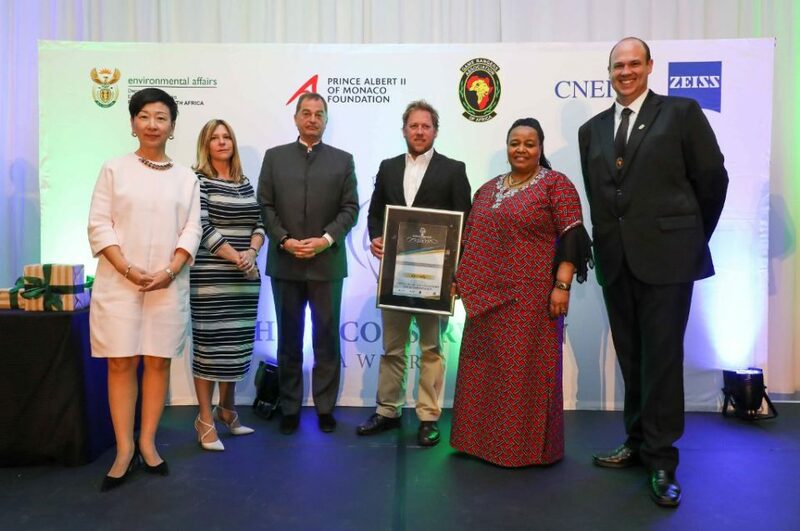 The Rhino Conservation Awards have been held annually since 2012, celebrating those that continue to fight in the rhino poaching war, under the patronage of Prince Albert II of Monaco. The Awards were founded by Dr Larry Hansen and Miss Xiaoyang Yu, are sponsored by ZEISS, and are held in collaboration with the South African Department of Environmental Affairs and the Game Rangers Association of Africa.